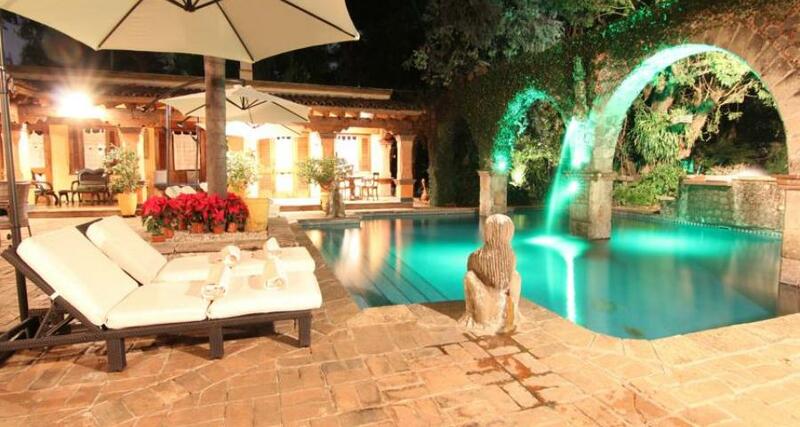 La Joyita Spa Hotel Bed and Breakfast is a 3.5* adult only hotel located in Cuernavaca, Mexico. It features 5 rooms and swimming pools. La Joyita Spa Hotel Bed and Breakfast is a beautifully rustic Adults Only property that is located near an eco-park and a cathedral in Cuernavaca. Enjoy charming guestrooms, spacious gardens and an enchanting swimming pool during your stay at this small property.